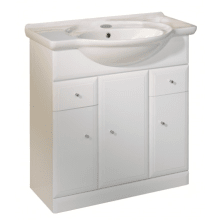 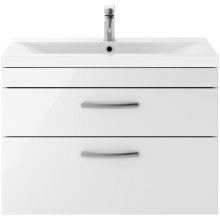 Bathroom furniture is essential for keeping your bathroom clutter-free and adding that extra touch of class. 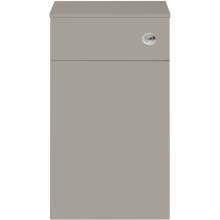 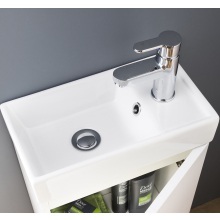 That’s why, at Plumbase, we offer a generous range of traditional to more contemporary styles that are both practical and elegant. 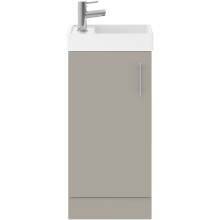 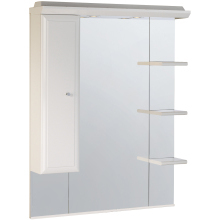 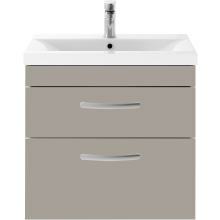 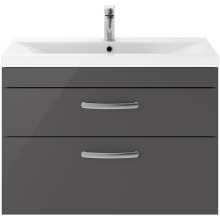 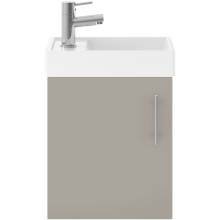 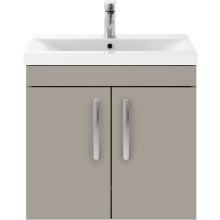 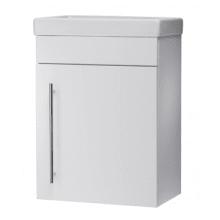 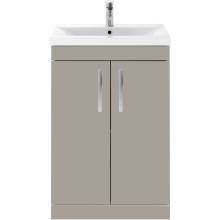 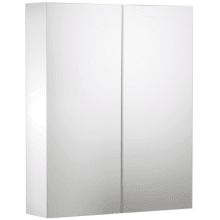 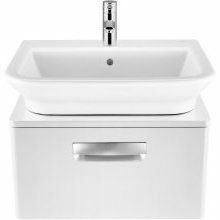 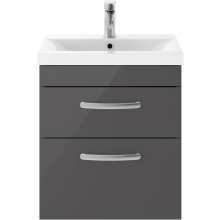 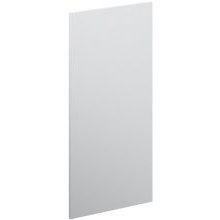 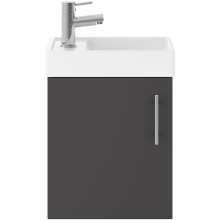 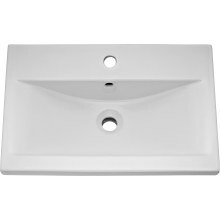 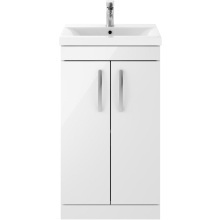 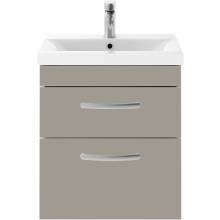 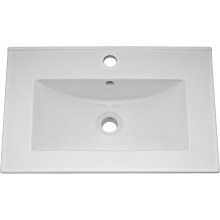 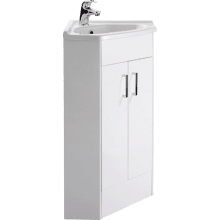 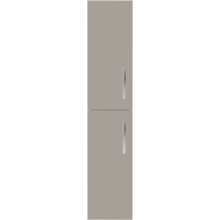 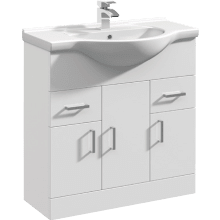 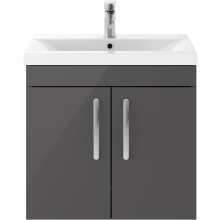 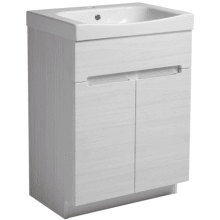 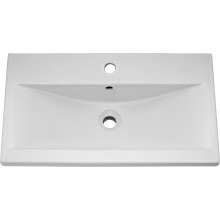 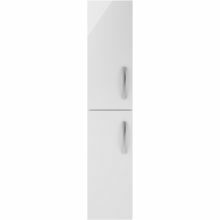 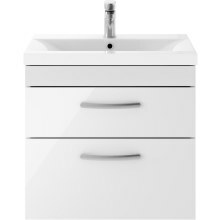 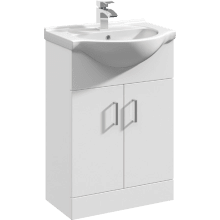 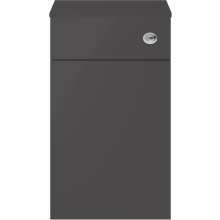 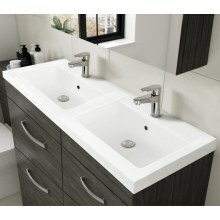 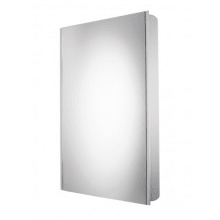 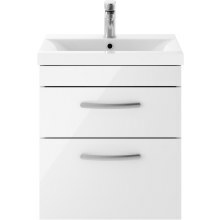 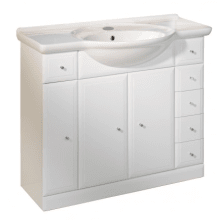 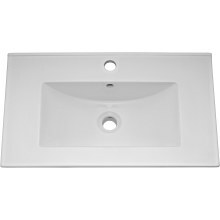 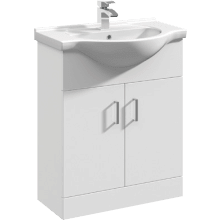 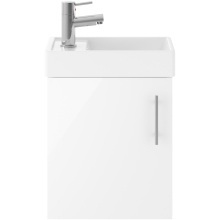 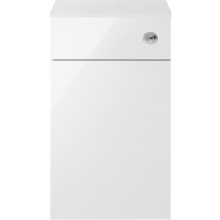 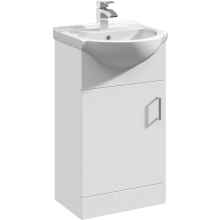 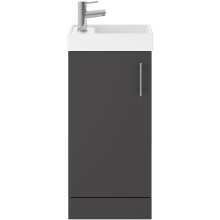 Choose from a variety of bathroom units, mirrored storage units and worktops available in white, black or oak finishes. 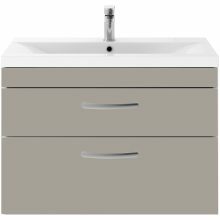 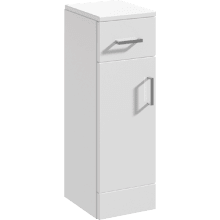 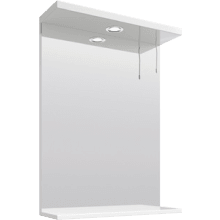 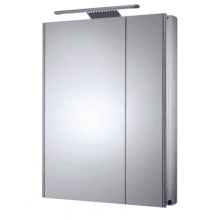 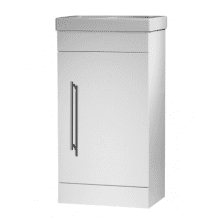 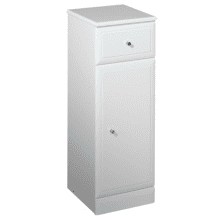 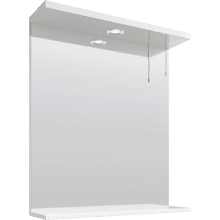 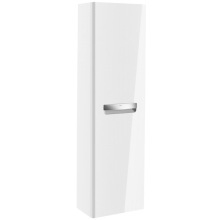 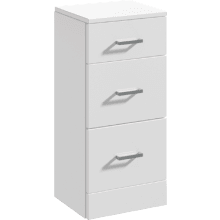 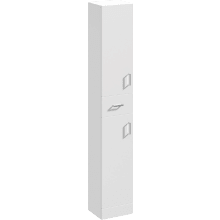 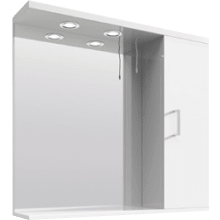 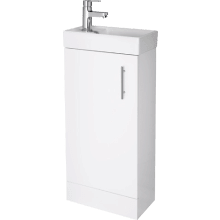 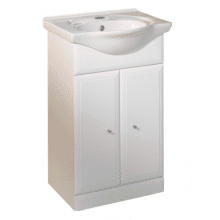 Sourced from leading bathroom traders such as Roca, Atlanta and Vio, we are certain that you will find the ideal storage solution. 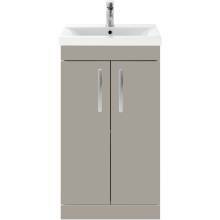 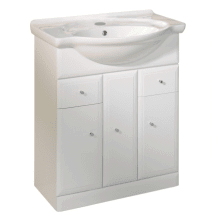 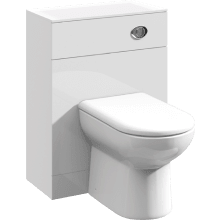 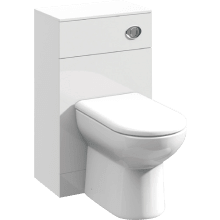 Not to mention competitive prices, and outstanding service, Plumbase can also deliver the bathroom furniture straight to your front door.